Additionally, the Sorento offers more towing capacity and greater interior capacity for your passengers to stretch out in. Take a closer look at the differences between these family-friendly SUVs before deciding which one you prefer in this Kia vs. Honda showdown. 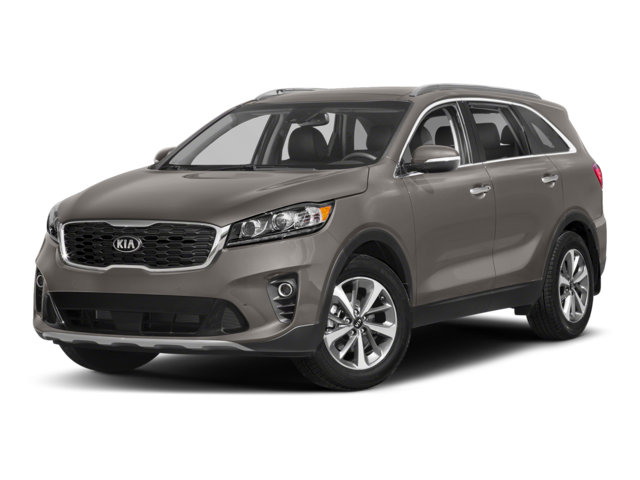 Along with an affordable price tag and great Kia warranty, the 2019 Sorento will also save you money with its impressive fuel economy rating of 22 mpg city/29 mpg hwy/25 mpg combined. The Pilot comes close but can’t quite match that level of efficiency with its EPA rating of 20 mpg city/24 mpg hwy/22 mpg combined. One of the most important factors you’ll consider when choosing a car for your Middlefield family is safety. The Sorento was awarded a 5 Star Safety Rating in the critical NHTSA Front Driver Crash Test, while the Pilot earned only 4 Stars. Seating capacity and cargo space are also important to consider when purchasing an SUV. The maximum passenger volume of the Honda Pilot is 144.9 cubic feet, while the Kia Sorento interior offers a more spacious 154.2 cubic feet.If a strong towing ability is on your must-have list, the Kia is ready for the job. The 2,000-pound standard Kia Sorento towing capacity is just what you’ll need to tow a small trailer or boat on trips around Chagrin Falls. 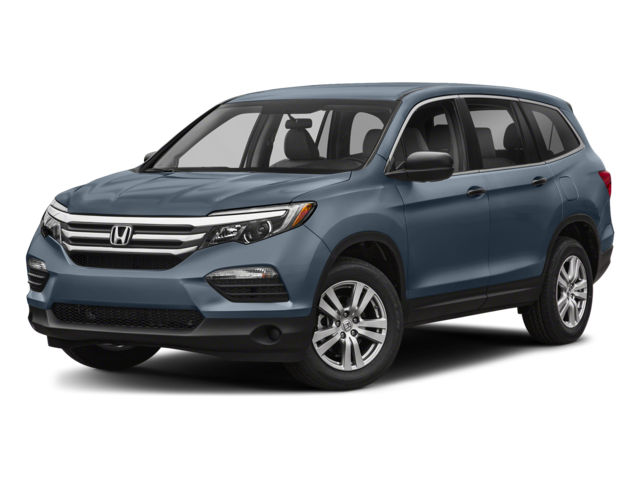 Comparatively, the Honda Pilot can only tow up to 1,500 pounds. 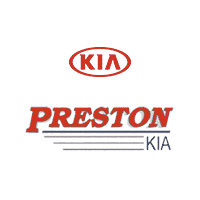 Learn more by browsing our new Sorento inventory online, then come visit our showroom in Burton. Interested in another vehicle from the Kia SUV lineup? Feel free to contact us with any questions you may have. We look forward to helping you select the SUV that is the best fit for your family, so come see us soon.